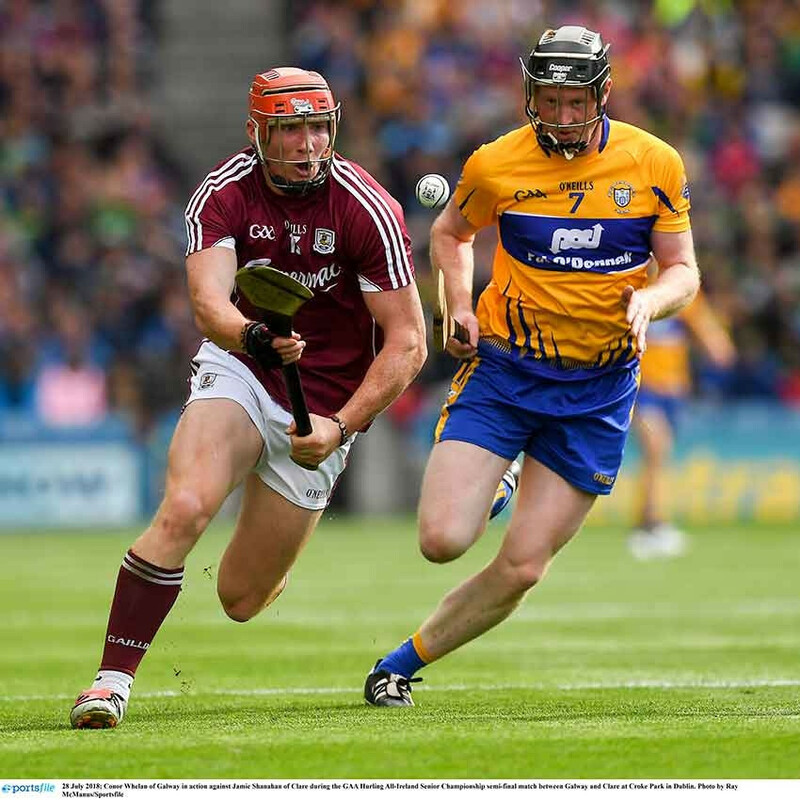 The Cummins ALL-STAR Sliotar has been used in All-Ireland Hurling Championship Finals since 1976. It is a top quality sliotar which is exclusive to Cummins Sports. The ALL-STAR Sliotar has been the GAA approved Sliotar of choice for over 40 years. 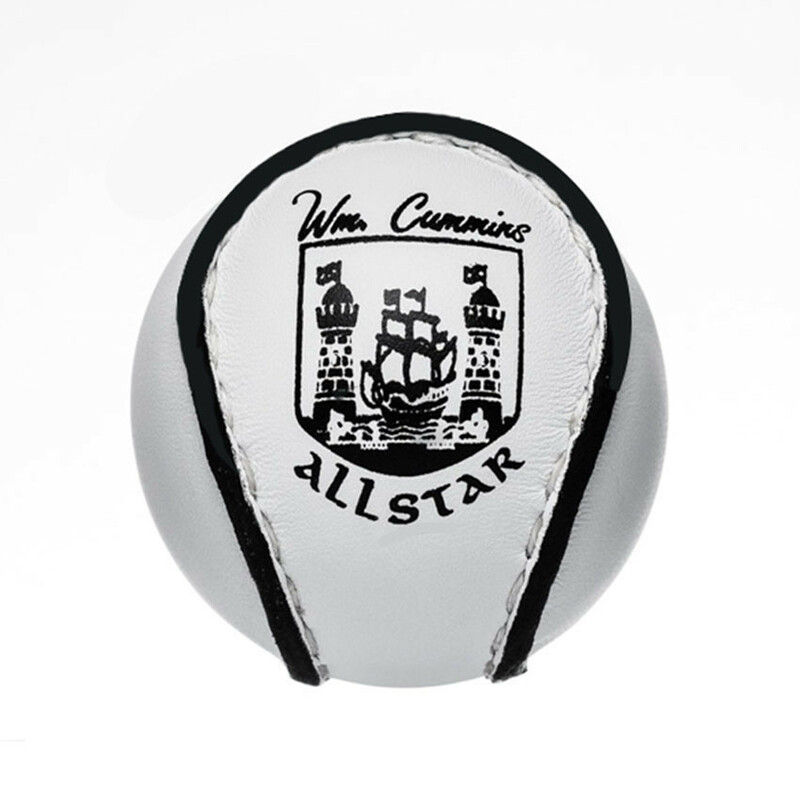 For over 40 years the Cummins All Star sliotar has been the sliotar of choice among the top clubs and counties nationwide. 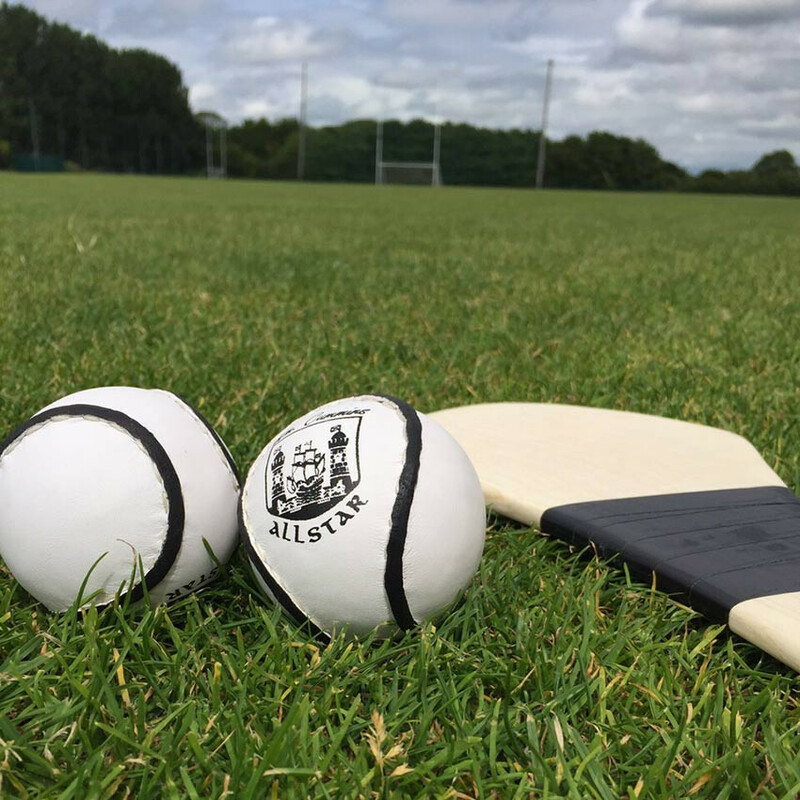 It has been tried and tested at senior championship, camogie and junior levels with great success.The All Star sliotar is made up of top quality chrome leather, a uPVC synthetic core and 100% polyester 1.2mm waxed thread, and has been approved by the GAA. 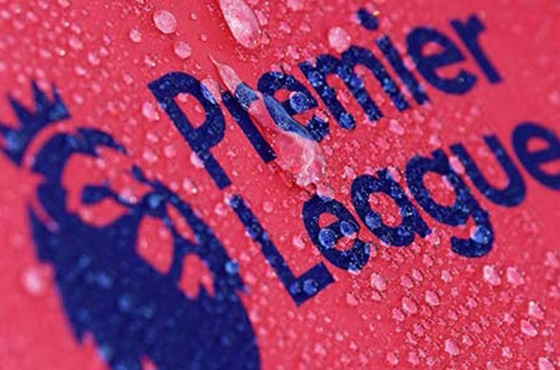 We offer FREE nationwide delivery on orders of a dozen or more sliotars. 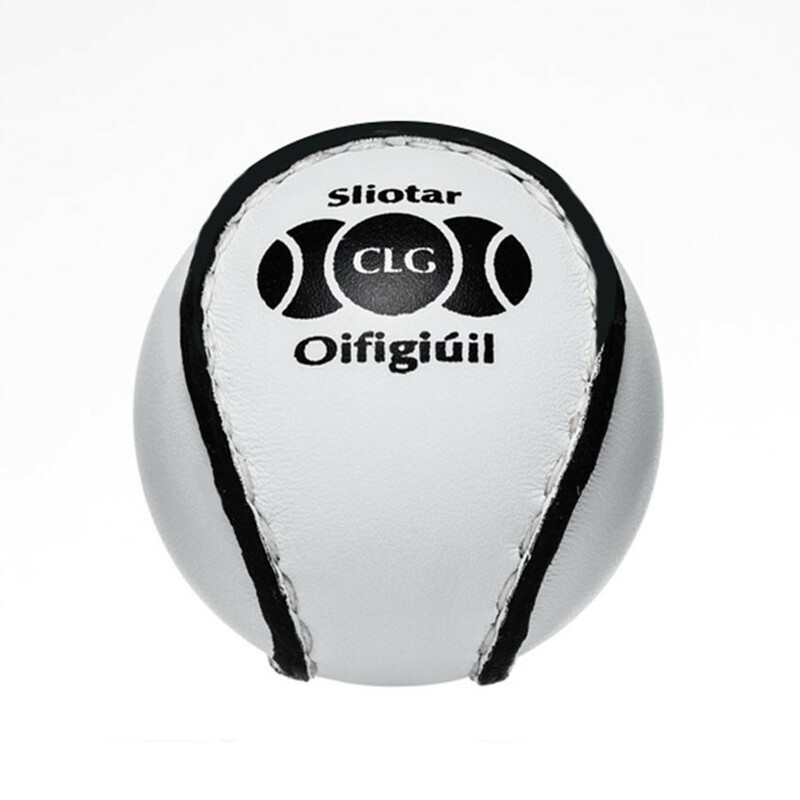 This is a fabulous Sliotar - I have had many versions of the hurling ball but this out classes them all and the price is fantastic.